To make sure your holiday will go as smoothly as possible after your plane has arrived, Haute Collection can offer you our Personal Chauffeur Service in Chamonix or just Chamonix airport transfers to arrive to your chalet. Below we have a few options on these services we can to assist you with; however we can tailor these services to all your needs while on holiday. The Chamonix Valley is a long valley made up of 5 different ski areas from Les Houches at the entry to the valley to Le Tour at it’s summit. It is highly recommended to have a vehicle whilst staying here for this reason. Take a look below for the services we can offer you and for more information please don’t hesitate to contact us. Haute Transfer will provide you with your private chauffeured transfer to and from Geneva airport. One vehicle is suitable for maximum 8 passengers. The prices includes drinks and snacks in the vehicle. Please note we can offer transfers from other airports, please ask us for information and price. 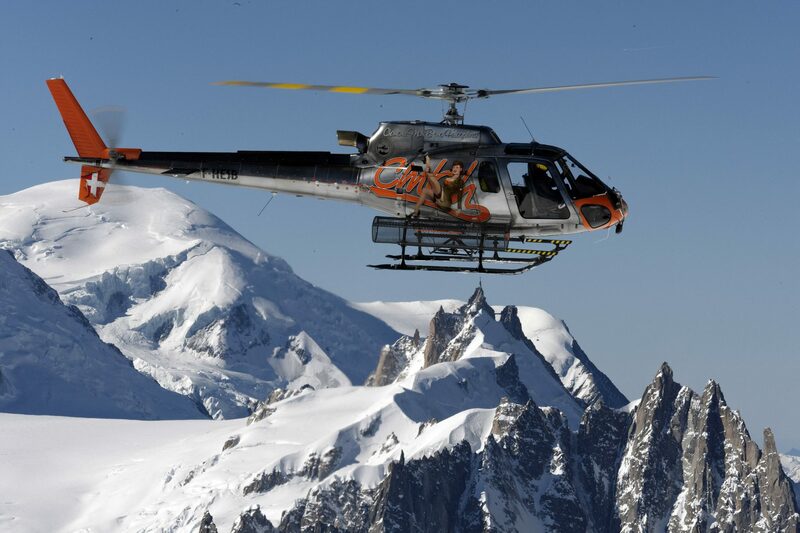 The service is available within Chamonix Valley from the airport pickup (or 10am in resort) on the arrival day, until the airport drop off (or midday in resort) on the departure day. Normal hours during the week are for 10hrs per day. 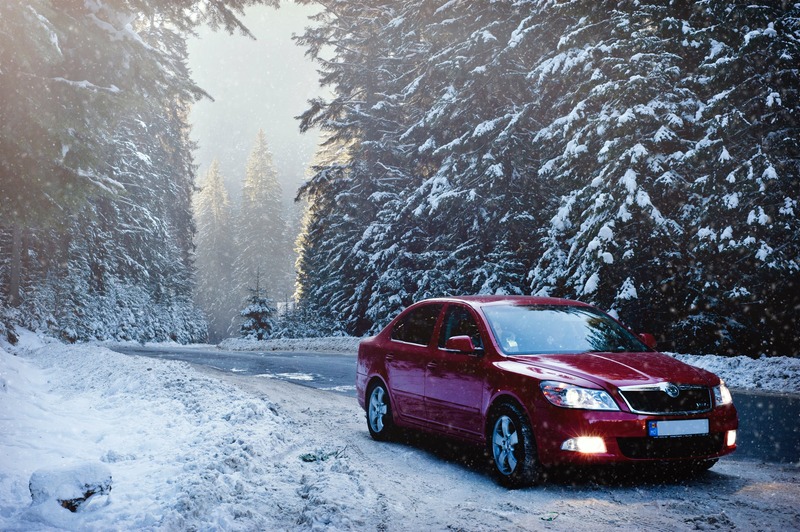 Your chauffeur will be on call during these hours to make sure your holiday goes smoothly and you can access all that the Chamonix Valley has to offer. The cost of 70€ per trip will be applied to after-hours driving in-resort, outside of the hrs of 8am – 8pm. For the daily and weekly packages, there will be a supplementary charge for travel outside of the Chamonix Valley. Please ask us for more information.